The United States is the world’s second-largest manufacturer with a GDP of over $2 trillion and more than 12 million employees. While this industry took a significant dip after the 2008 recession, it quickly bounced back and has been trending upward since 2009. 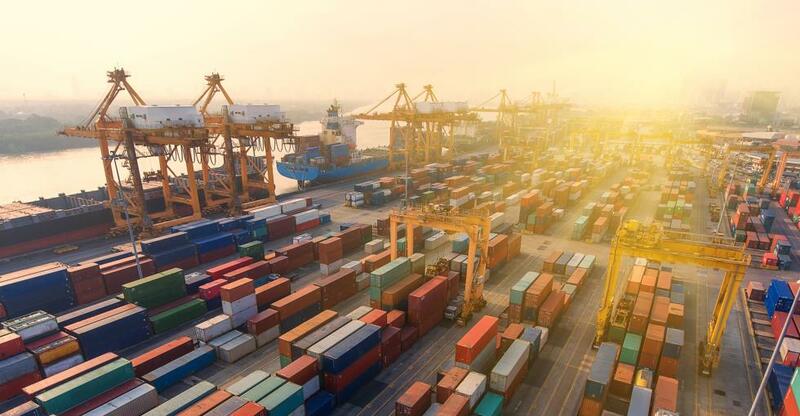 The United States was founded on manufacturing, and while its impact on the world economy might waver from time-to-time, market trends show that its value to international business will continue to increase. So, how can you break into this time-tested industry? Over the past couple decades, trends such as globalization, supply chain innovation, and the rise of China as a major player, have all destabilized domestic manufacturing. Offshore manufacturing is a reality of the business, so, as a prospective buyer, you either need to come to terms with this fact, or seek out businesses with assurances in place that operations will remain local. The same sentiment applies to manufacturing material partnerships. In your research you will want to look into the sources of raw materials and if they will continue to sell to you once you take ownership. You will need to get familiar with current trade terms before putting up an offer for this business. Consumer staples are considered recession-proof products and services that most consumers are unwilling to part with — even under the most trying economic conditions. These items include electronics, sports equipment, beauty products, etc. Even something as fundamental as medical supplies or food can be considered a consumer staple. Put yourself in the shoes of the average consumer, consider life’s non-negotiables, and let that guide your buyer’s journey. The trick to running a successful manufacturing business is simple: buy the right business. While this might be a little easier said than done, there are plenty of ways to hunt down the perfect entrepreneurial opportunity according to your own individual criteria. Check on all of the financials of the business — and enlist the help of a tax or financial professional to do so. Have a legal representative review the purchasing contract as well as any existing legal agreements. Don’t overlook the value of a full, independent appraisal. Learn more about the ins-and-outs of buying a business at the BusinessesForSale buyer knowledge base.